Caribbean Connector: WHAT ROLE WILL ACADEMIC LIBRARIES PLAY IN MOVING TOWARDS AN OPEN ACCESS FUTURE? - Managing metadata will be very important for good discoverability of open access resources. - Functions such as metadata management and preservation are likely to be done at Webscale, rather than on an institutional level. - Individual library value will be judged on quality of service provision rather than on breadth of collection; value will also be added by digitizing and making available unique collections. 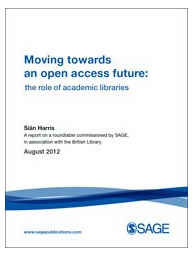 - Libraries will increasingly need to work together and share functions and services. 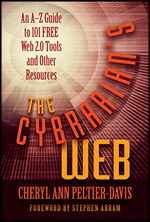 - Attention will shift from the library to the librarian: ‘the information professional is the library of the future.